Imagine you are adopted, and find out that as an infant, you were sold on the black market by a notorious baby seller who falsified your birth certificate. Your world is shattered. Your life has been a lie. The truth seems unattainable unless you can find someone to help you get back what was stolen, your real identity. Todd Walters is a man on such a quest. 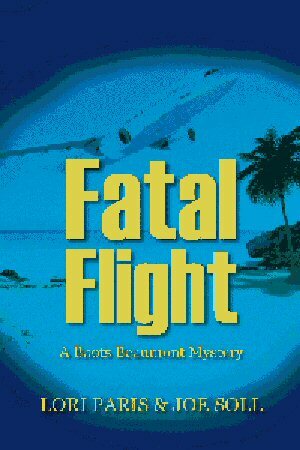 With the aid of a former private investigator, Boots Beaumont, the two men will begin a search into the unknown. FBI agent Frank “Red” Barron, discovers a modern day baby selling ring that leads him on a cross-country chase to find those responsible for the horrific crimes. Specializing in private adoptions, Sheila Stiles is a ruthless attorney who caters to the wealthy. She leads a diabolical crew who will stop at nothing, including murder, to give their customers what they want. On a fateful collision course, these two powerful and parallel stories will culminate in an emotionally charged ending that will both enthrall and engage down to the very last word. 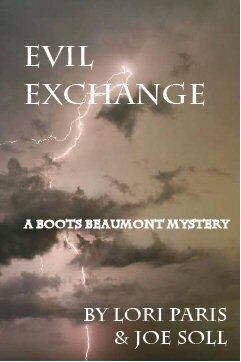 Based on many true experiences and current events torn from today’s headlines, Evil Exchange is a chilling novel that exposes the dark side of adoption and will keep you on the edge of your chair from start to finish.